Your Midas cichlid is an omnivore in every sense of the word. He requires a balance of meat protein and vegetable nutrients to stay healthy, but also happily consumes just about anything he can get in his mouth. This makes it easy to feed him, since you don't have to worry about certain foods going to waste -- but it's important to make sure he gets a healthy, balanced diet. Commercial food, such as flakes or pellets, ensure that your fish gets all the nutrients he needs. These foods should be the basis of a complete diet for your Midas cichlid, but not the sole source of food. Choose a high-quality commercial food that is made specifically for cichlids. The exact form -- flake, pellet or stick -- is not important since your fish is not likely to snub the food due to its shape or texture, although most complete cichlid diets come in either stick or pellet form. Meat sources in your Midas cichlid's diet should be balanced out with smaller servings of vegetables. Fresh or frozen, they should include some leafy greens and brightly colored offerings high in beta carotene, which will help your cichlid maintain his bright color. Try peas, carrots, kale, spinach, broccoli, lettuce, cucumber or bell pepper. Live, fresh or frozen, your Midas cichlid isn't picky about the state of his meat, only that he gets to eat some. Popular live foods for your cichlid include brine shrimp, krill, earthworms and snails. Fresh foods, which don't necessarily need to be alive when offered, include prawns, mussels, clams and crickets. 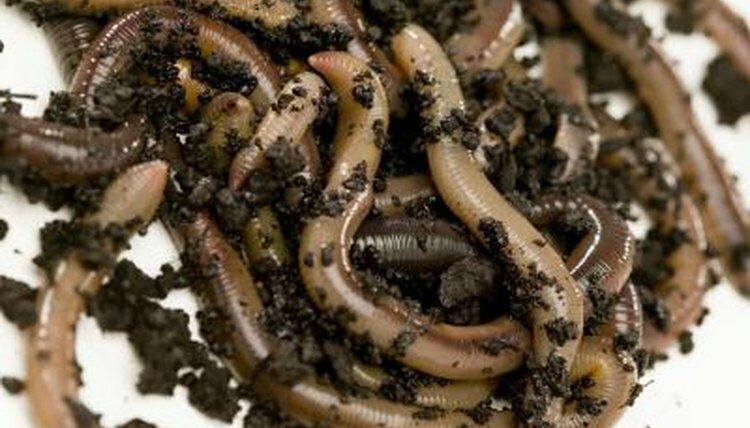 Any of these foods may be fed frozen, as well as bloodworms or mealworms. Avoid red meats and organs, like liver, since they contain too much protein for a Midas cichlid. Midas cichlid fry should eat the same type of diet as their adult counterparts but in sizes small enough for their tiny mouths. Use flakes instead of pellets or sticks, and crumble or grind the flakes into small pieces. Offer brine shrimp as a meat source and grind up vegetables so they are small enough for fry to consume. Increase the size of the food as the babies grow. Feed your Midas cichlid twice per day, as much as he will eat in five minutes. Adjust the amount as necessary to keep up with his growth. The blend of food should consist of about 60 percent commercial food or pellets, 30 percent vegetables and 10 percent live food or protein. Change out the exact type of food, such as substituting spinach for lettuce or prawns for mussels, to add variety to his diet.